We opened up our boxes of WellWed this week and can't believe our eyes! We feel so lucky to have three of our Nantucket Weddings featured in the current issue. 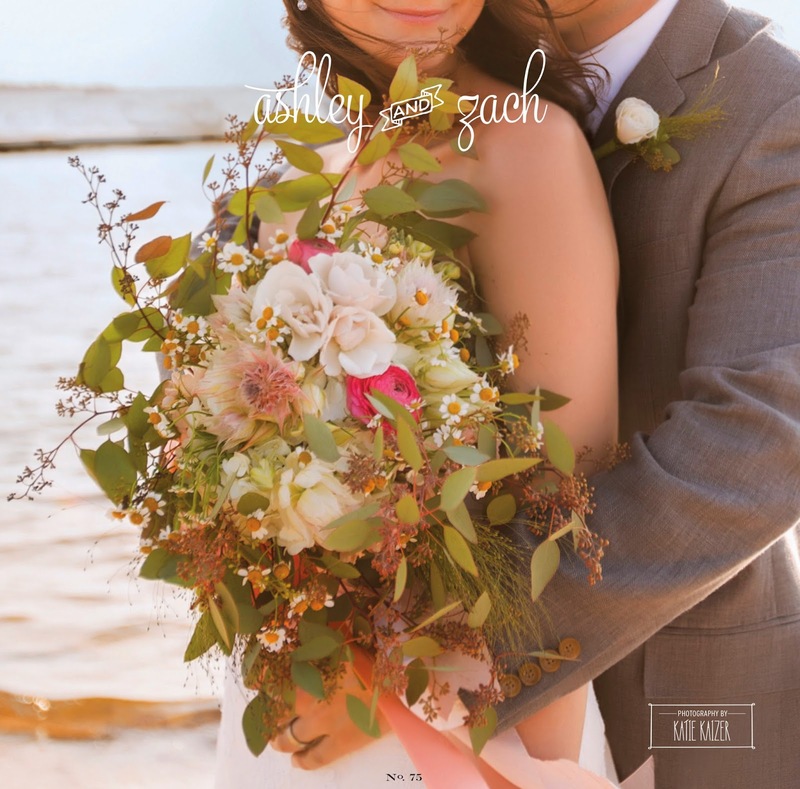 Here's a look back at Ashley & Zach's Wauwinet Inn Wedding from 2013 shot by the talented, Katie Kaizer. The Wauwinet Inn is one of our favorite venues for brides and grooms looking for a special place that is a bit more secluded and private than other Nantucket venues, not to mention the views! Ashley carried one of our favorite bouquets of 2013 - look at that beauty, so wild and organic!